"Without a good understanding of doctrine and theology it is next to impossible to be an expository preacher." 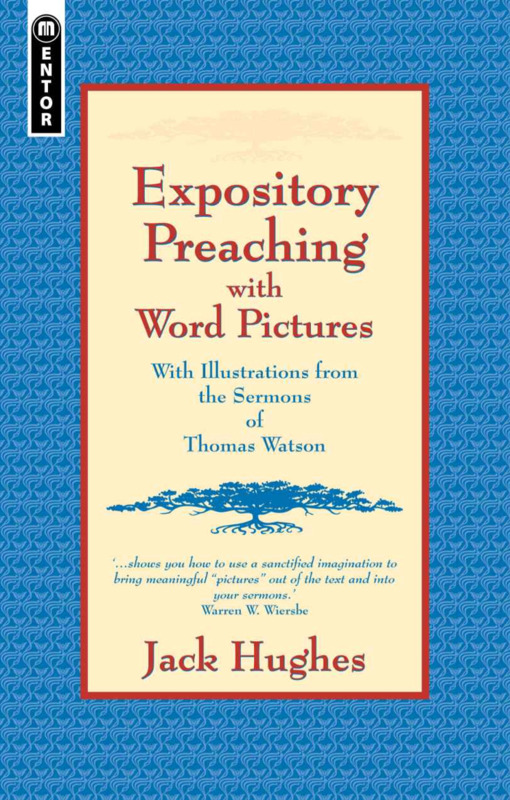 Do you desire to be an expository preacher? If so you will need to have an understanding of doctrine and theology. This article "Expository Preaching, Doctrine, and Theology" will explain why.